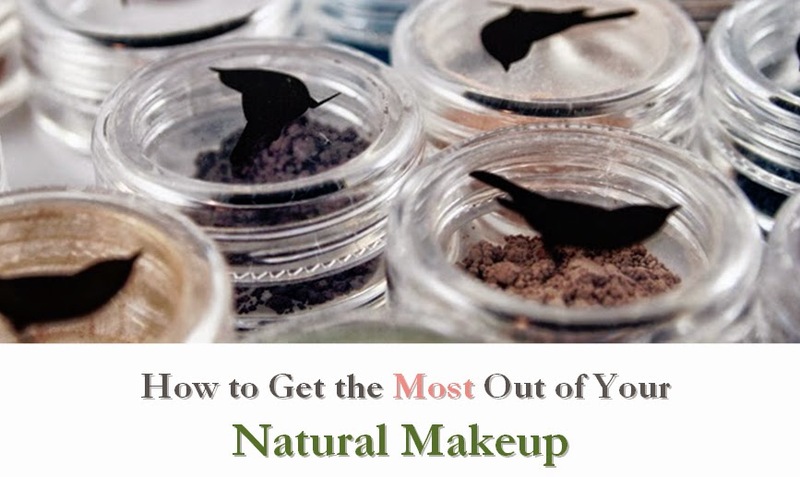 Most loose mineral eye shadows come packaged in a jar, with or without a sifter top. Colorescience set itself apart by offering their loose mineral eye colors in narrow tubes, with sponge applicators that you dip into the mineral powder. 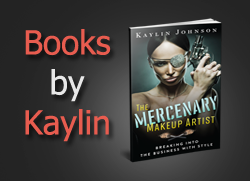 These colors are highly pigmented, but, as with most eye shadows, I recommend applying over a primer for the longest, smoothest wear. I love how there are so many shades available, including both matte and shimmer shades. To note, the shimmer shade I tried was quite shimmery, not the soft sheen of other brands. The manufacturer claims these can be applied wet or dry, or even mixed. The applicator was fairly simple to use, but sometimes I tended to spill a bit getting it out of the narrow tube. If you use the sponge applicator as opposed to spilling out minerals to apply each day with a clean brush, you may want to replace them more often for sanitation reasons. Makeup artists will also want to pour out a small amount for each client, as with other loose mineral powders. I was glad to see that these shadows rate a low 2 on EWG's Skin Deep database. However, I would love to see them reformulated to remove the carmine, which is not a vegan ingredient. If you're looking for loose powder eye shadows in a more convenient package for home use, this is worth checking out.